Cambridge is the largest, and original, CCN office. Founded in 2012, CCN Cambridge is now one of the biggest student consultancies in the UK, running almost 20 projects per year with companies of all industries and sizes. Cambridge is home to one of the world’s leading universities and some of the world’s brightest students. The diversity of our talent pool means that we can provide insight to almost any sector, industry or business. We are always happy to hear from talented students, interested clients, or enthusiastic mentors and sponsors. If you are interested, please contact a member of our team below. 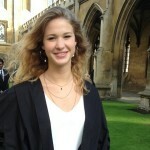 Clara is a second-year undergraduate in Economics from St John’s College. She is the current President of CCN and defines the Cambridge branch’s strategy. Before being appointed president, she has served as a consultant and engagement manager on CCN projects with the retail and banking industries. Clara is also an incoming intern in a management consulting firm where she will hone her consulting and soft skills. Tianheng is a second year PhD student at the Dept. of chemistry in Cambridge. He is the current Vice President of Flagship Projects in CCN. His responsibilities include liaising with clients to secure new projects and overseeing the life-science and technology related projects by advising engagement managers and consultants. He has served as consultant and engagement manager on three CCN projects in the technology industry prior to his vice presidency with CCN. 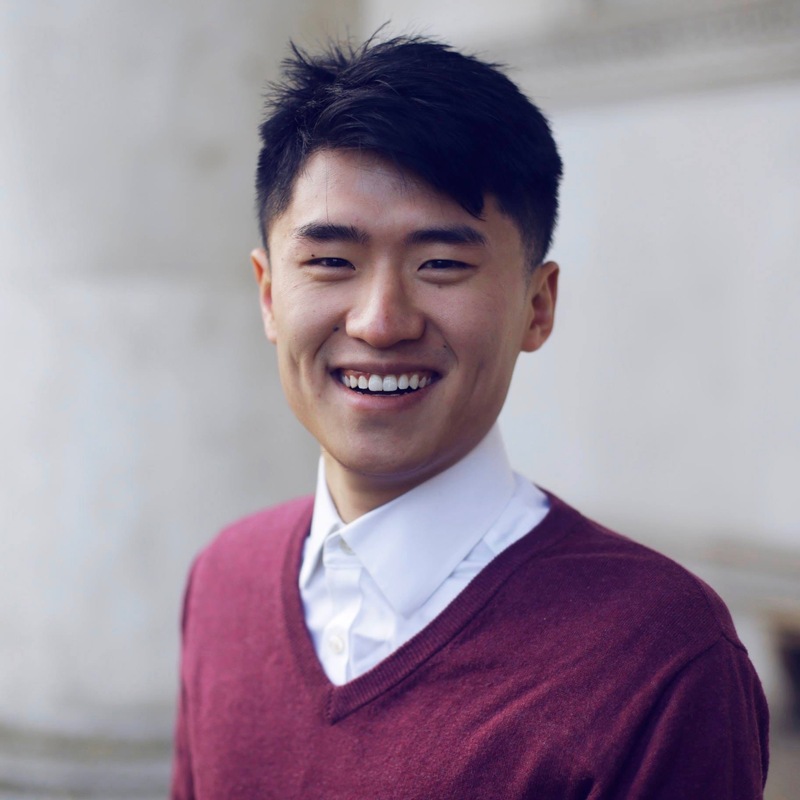 Daniel is a second-year undergraduate studying Politics and International Relations at Emmanuel College. As Vice-President for 2018, he is committed to widen CCN’s services, liaising with clients to secure new projects, as well as advising engagement managers and consultants to ensure the smooth running of projects. Apart from his degree, he was the previous Head of HR and Development of CCN, was leading a policy research on the implementation of universal basic income in the UK and had completed a summer internship at a Big Four firm, advising a public sector institution on their transformation project. 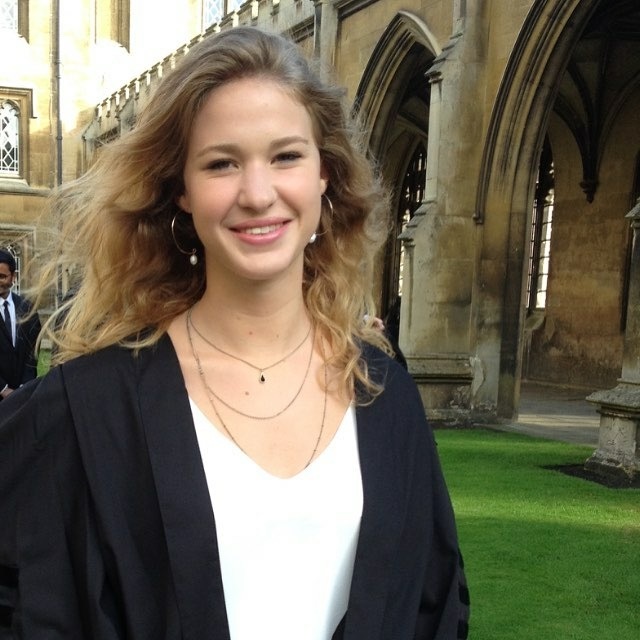 Carmen is a second-year undergraduate reading Economics at Gonville & Caius College. As the Vice President of Insight Projects, she orchestrates introductory projects for aspiring consultants new to the industry – touching on a myriad of projects ranging from finance to non-profit. As the Head of CCN’s very own publications, CCN Insights, she spearheads the quarterly magazine which showcases the society’s capabilities and service offerings for clients while providing insights into a career in consulting and insights into various industries for students. 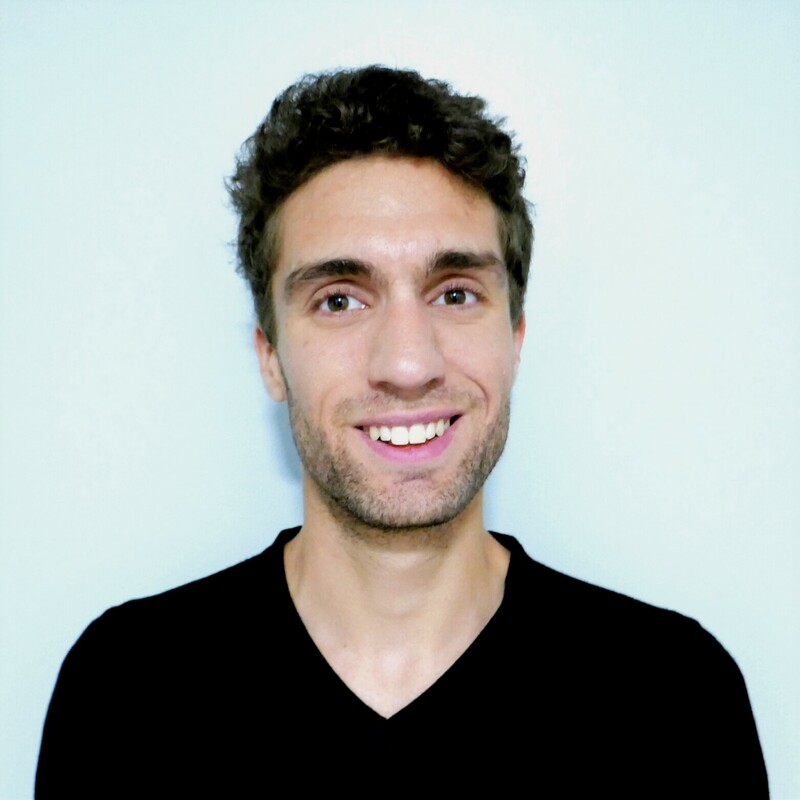 Benjamin is a PhD student working on a joint project between the Department of Chemistry and the Institute for Manufacturing in Cambridge. Prior starting his PhD, Benjamin joined a leading French Cleantech start-up since its launch as Chief Science Officer where he was in charge of developing the start-up’s core technology and expanding business as the CEO’s right-hand man. At CCN, Benjamin will be in charge of leveraging CCN’s ever growing alumni network as well as organising social events for present and past CCN members to meet. Guy is a third-year undergraduate studying Natural Sciences at Trinity College. As Head of Marketing for 2018-19, he is responsible for CCN’s social media strategy, connecting with both students and clients. He hopes to grow the CCN community through organising and advertising events and talks, as well as increasing exposure to the already-established project schemes. Guy brings with him his previous experiences as Treasurer for the Cambridge University Scientific Society, where he cut expenditure on publicity by £1000 while also achieving a record number of new members. 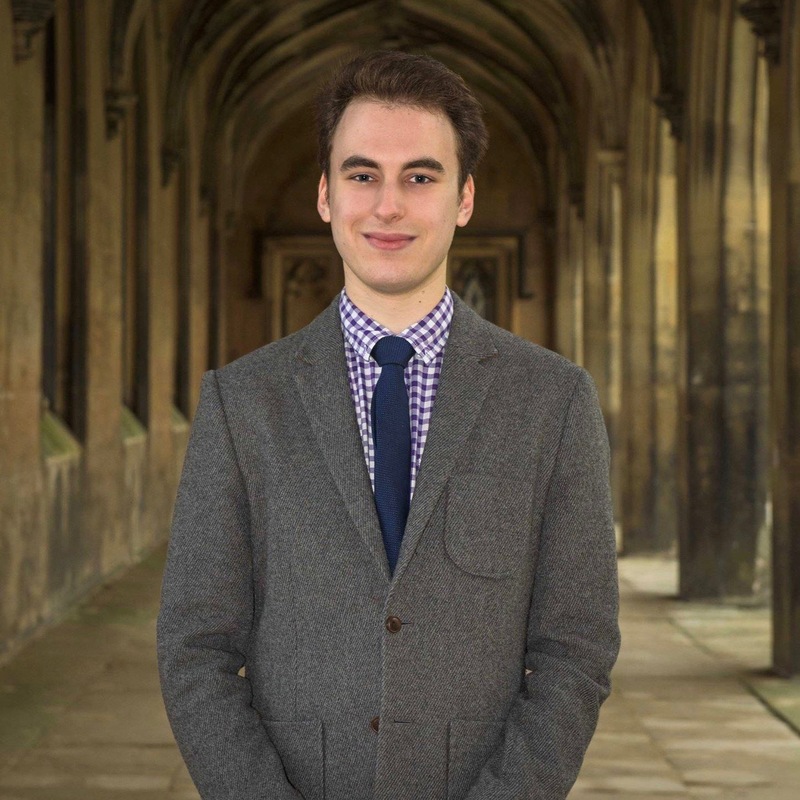 Joey is a first-year undergraduate studying Politics and Sociology at Jesus College. As the Head of HR and Development for 2018-19, she looks forward to recruiting more talented and enthusiastic consultants, liaising with leading consulting companies to provide more career-oriented training opportunities, and instituting a web-based resource centre for CCN consultants to further hone their professional skills. Outside of her degree, Joey is organising an English summer school for a charity in Hong Kong. 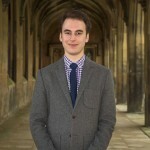 Tim is a first-year undergraduate studying Economics at Downing College. As the Treasurer of CCN and CUCS for 2018-2019, he looks forward to playing a supportive role in improving student experience of events through ensuring a healthy and efficient budget. Prior to his role as Treasurer, Tim had managed the financial accounts of several charity ventures, and was a volunteer accounting tutor in Hong Kong. James completed his undergraduate degree in Mechanical Engineering at Cambridge before continuing to do a PhD in 2011. As an undergraduate, he was JCR President at Gonville and Caius College. He was on the founding committee for Peer2Peer – a student-run welfare network – and later became the graduate coordinator, seeing the networks membership grow by over 50%, and introducing the scheme in St. Johns and Clare Colleges. He has worked for Siemens Magnet Technology as a mechanical engineering intern, looking at their manufacturing processes and environmental performance, and for Granta Design, Cambridge, as an intern, reviewing the cost and feasibility of energy storage systems for utility and automotive applications. He joined CUSCG (now Cambridge Consulting Network) in October 2012, working on the product development team and being promoted to co-leader of the project, and subsequently president of the society. 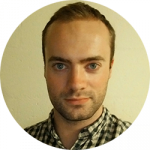 Torben is a third year PhD student working of data management in at the University of Cambridge. He previously completed his Bachelor in Business management and engineering at the Karlsruhe Institute for Technology and his Master in Computer Science at the University of Massachusetts in Amherst. 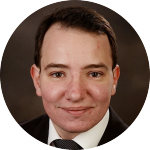 He has three years of experience on various student consulting projects some of it as project manager in Germany. Following this experience he started a 10-week internship with Oliver Wyman Consulting and after being asked he continued for a total of 6 months leading up to the beginning of his PhD.  For the Cambridge Consulting Network, Torben worked as project leader for a two term project with HSBC analyzing the breakdown of the cost of lending. He was also managing the four teams going for the biotech competition with the NIH. Torben served as Chief Operating Officer of CCN and President of the Cambridge branch. 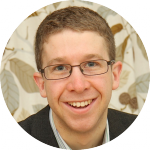 Stephen is a Croucher Cambridge Scholar and a third year Ph.D. student at Cambridge University researching genetics and developmental biology. Prior to his time at Cambridge he completed his undergraduate degree at Imperial College London majoring in Biochemistry.As a postgraduate student Stephen is involved in various student bodies, he was elected as the graduate representative of Biology faculty (2012-2013), Chair of the Graduate and Post-doc Forum (2012-2013) as well as serving as an executive committee at Queens’ College MCR (2012-2013). Stephen is also a senior global executive of Innovation Forum, which focuses on bridging science between academia, industries and policy makers. Stephen joined CUSCG in October 2012 where he was involved in a US tech start-up project. 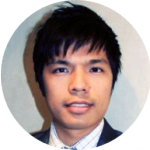 In 2013, Stephen found the Hong Kong Branch of CUSCG and was a senior engagement manager for 2 projects. He subsequently served as Chief Business Development Officer of CCN and Vice President of the Cambridge branch. Graham is a current Cancer Research UK PhD student at the University of Cambridge, where his research focuses on drug development in pancreatic cancer. Alongside this degree, Graham is also studying for a Graduate Diploma in Finance from LSE. Outside of academics, Graham currently works on a part-time basis in venture capital for the corporate venture fund of Johnson & Johnson, having previously held a variety of roles spanning R&D and business development in biopharma companies both in Europe and the US. In 2014 he produced and directed an Enterprise Ireland-funded documentary showcasing the Irish biotechnology landscape, with the aim of encouraging foreign investment into Irish life sciences, as well as supporting entrepreneurship in Ireland itself. Prior to his PhD, Graham completed a Masters in Oncology at King’s College London, and a BA in Genetics from Trinity College Dublin. 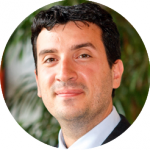 Nektarios (Aris) Oraiopoulos is Lecturer in Operations Management at Judge Business School, Cambridge University. His research interests lie in the areas of new product development and technology management. 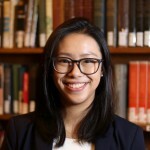 Aris is particularly interested in how firms can design appropriate decision-making processes in contexts where value is co-created by multiple firms (e.g, joint ventures, consulting, etc.). His research agenda is shaped by closed collaboration with companies from the pharmaceuticals, telecommunications, and other high-tech sectors. He holds a PhD in Operations Management from Georgia Tech, and a Diploma in Electrical and Computer Engineering from the National Technical University of Athens. Ravi founded CUSCG (now Cambridge Consulting Network) in early 2012, while studying Natural Sciences at Cambridge, with the aim to provide students with the opportunity to have hands-on interaction with the business world around them. Passionate about business and commerce, Ravi has a particular interest in the Pharmaceutical and Healthcare industries amongst many others. Currently working as a consultant at The Boston Consulting Group (BCG), Ravi hopes to build on his existing business skills, and significantly broaden his experience to date. He has thoroughly enjoyed being involved with CCN’s rapid growth over the past couple of years, and is looking forward to seeing its continued success with new initiatives, clients and projects.